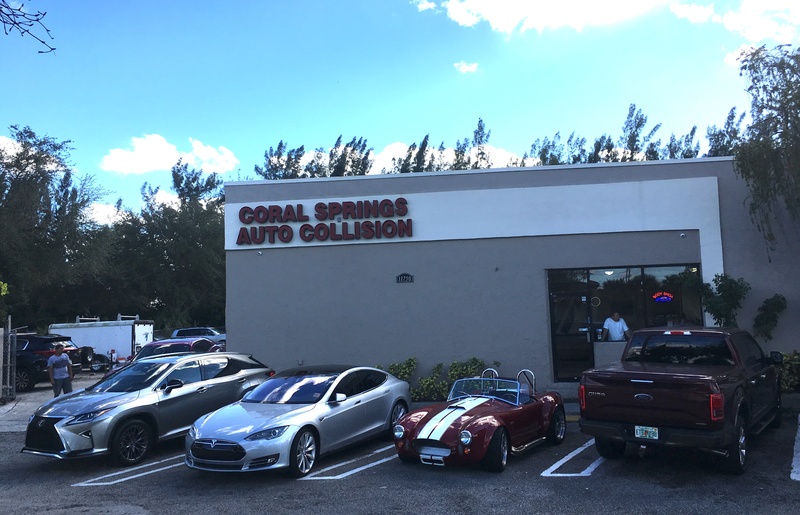 Coral Springs Auto Collision has been serving the Broward County community for and other cities over 15 years with all of their AutoBody, Auto Restoration and Auto Collision Needs. 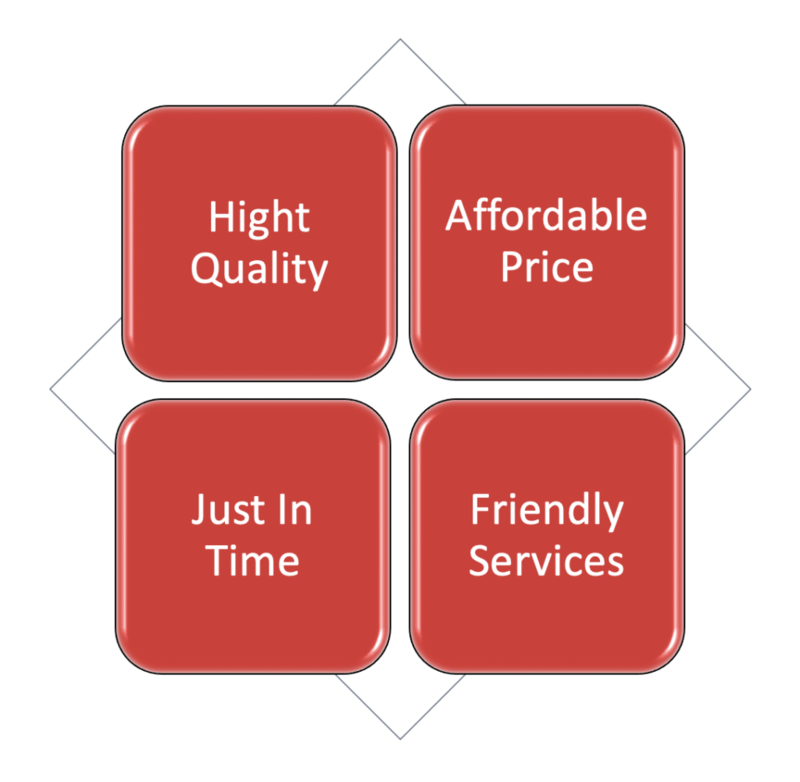 We are on the level of expertise held by our sales representatives and technical consultants. All our staff have been trained in their particular fields by some of the world’s most competent instructors to ensure that we have the ability to meet the requirements our industry needs. 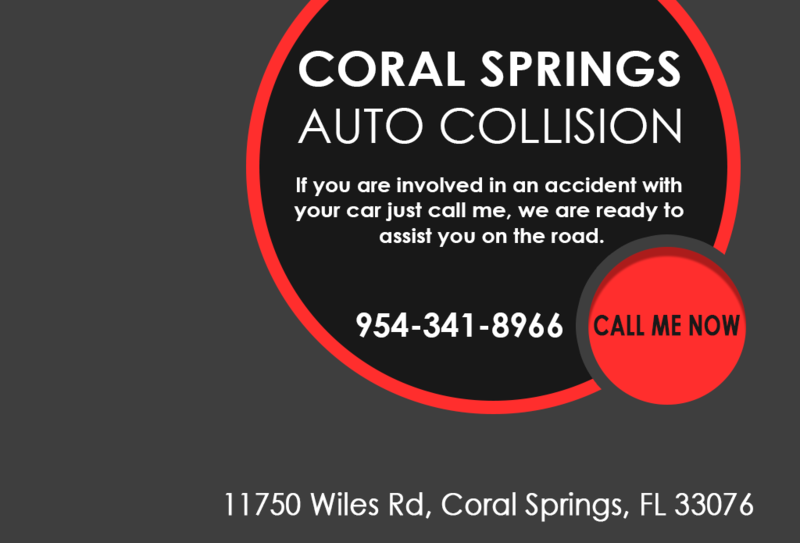 Our collision centers are fully equipped to repair your car’s body and restore its paint. With more than 15 years of experience in the industry, our team of Factory certified technicians does everything to get your car up and running again. We are knowledgeable with all makes and models, so your cars are safe with us.